Founded in early 2015 by CEO Adam Kingdon, Utonomy is developing new technology to address the global problem of methane leakage from gas distribution networks – a major priority for utilities, regulators and governments around the world. Based at the University of Southampton Science Park, Utonomy’s team of talented and experienced engineers bring extensive expertise from a range of disciplines, including mathematics, software, hardware, fluid mechanics and gas networks. With an addressable market of €4 billion, Utonomy’s unique solution can be retrofitted to existing network equipment without high capital investment. Payback for utilities is typically less than three years and the solution is already gaining strong traction from gas distribution companies. It will be available commercially in 2017. Co-founder and former CEO of i2O Water, the leader in pressure management for water distribution systems, which he grew to £6m in bookings across 20 countries. Prior to that Adam was CEO of a number of technology and engineering businesses in the UK, Germany and France. Adam has an MBA from INSEAD and a Mechanical Engineering degree from Imperial College, London. Previously a Product Development Director at Amdocs, one of the world’s top 20 software companies, Steve led the development of their network inventory management software (used by major telecom operators across the globe). Before that, he held engineering management roles with Evolving Systems, Kennedy Carter and Westinghouse. Steve graduated in Electrical and Electronic Engineering at the University of Portsmouth. André Wankelmuth was previously Director of Market Development for the gas division of Itron the leader in smart metering solutions for utilities with sales of $2Bn. Prior to Itron, André has held senior product marketing roles at Infineon and Mercedes Benz. André has a degree in mechatronics from the University of Stuttgart and an MBA from FOM Munich. Robert has held a number of senior international sales roles with leading IT companies such as Fuji Xerox and Silicon Graphics. His most recent role was Head of Sales for Psymetrix, a smart energy grid company (now part of GE), which he joined when it was pre-revenue and grew sales to a level that allowed a successful exit to Alstom (now GE). 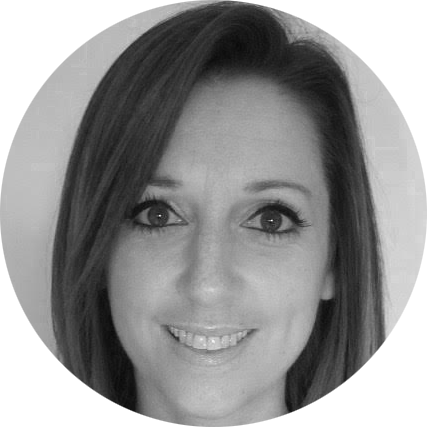 Lindsey qualified as a Chartered Accountant at BDO where she managed the audit for technology and AIM listed companies. After leaving BDO, she was a member of the head office finance team of Lucite – a $1.8 billion revenue international acrylic products business – where she was responsible for preparing the consolidated management accounts. 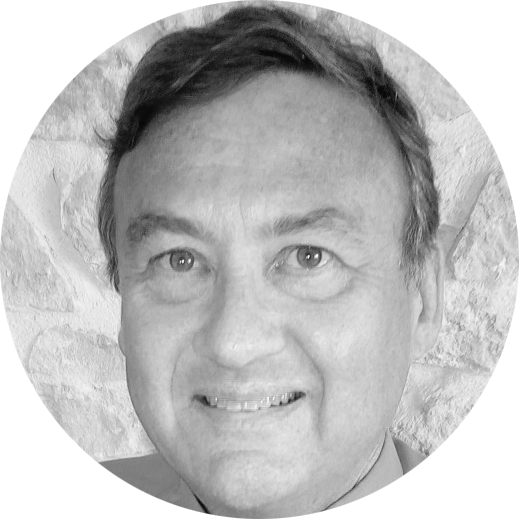 Marcel has more than 30 years of experience in global executive positions in the utility industry and was president of the gas division of Itron Inc, the leader in smart metering solutions for utilities, until early 2016. Marcel has a Master’s degree in Mechanical Engineering and Fluid Mechanics from Arts et Métiers ParisTech, Paris. Formerly R&D lead for Bitherm Group, the Spanish manufacturer of gas detection devices, Alberto was responsible for the successful development of a range of products designed to stringent intrinsic safety requirements and ATEX-approved. Alberto has an MSc in Telecommunication Engineering from the Universidad Politécnica de Madrid. Dave was previously hydro mechanical research manager at i2O Water, where he was responsible for developing the innovative and patented Advanced Pilot Valve for remotely controlling pressure reducing valves in water distribution networks. Dave has a degree in Mechanical Engineering from Kingston University. 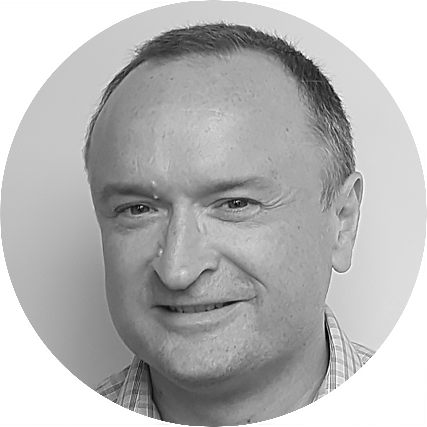 A former Head of IT at Dictate IT, Alvaro was instrumental in developing, integrating and successfully selling their core business application to NHS Trusts across the UK. 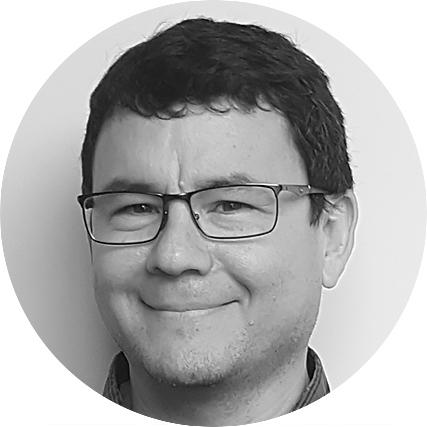 A graduate of the University of Los Andes in Columbia, Alvaro is an experienced software professional with past development roles at Jubii A/S and Ci Precision. Ian has over 20 years of experience in embedded software development. 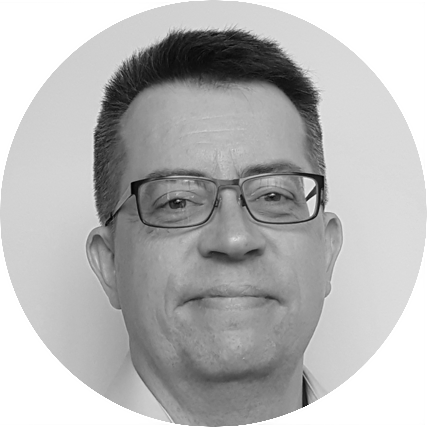 Specialising in security of embedded systems and mobile devices, he has held senior technical lead and architect roles at Cisco, Samsung and Motorola. Ian has a 1st Class MEng degree in Electronic Systems Engineering from the University of York in the UK. Prior to Utonomy, Kevin spent 17 years at Schlumberger where he was Technical Manager of the distributed fibre optic sensing division. His role included managing the engineering, customer support, applications and installation teams as well as project management of major contracts for large customers including gas and electric utilities.